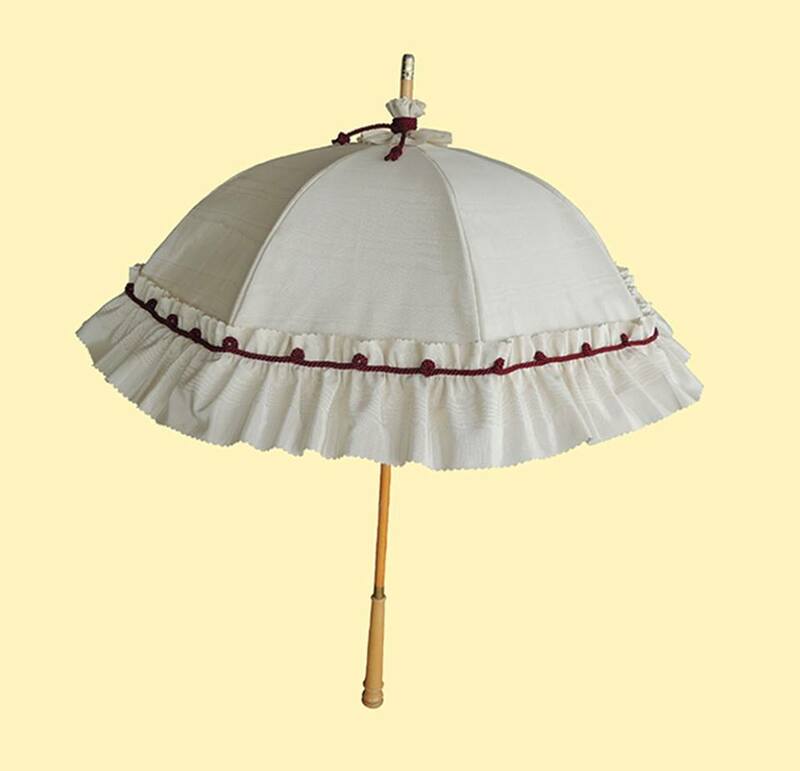 Established in 1995, the focus of Barrington Brolly, was to fill a gap, that was perceived in the umbrella, and hand-held parasol industry. 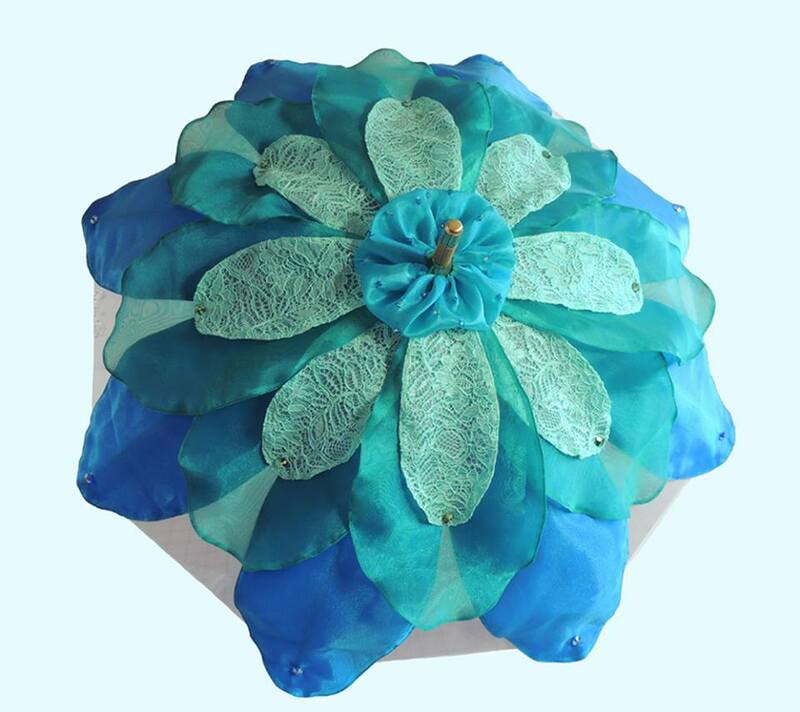 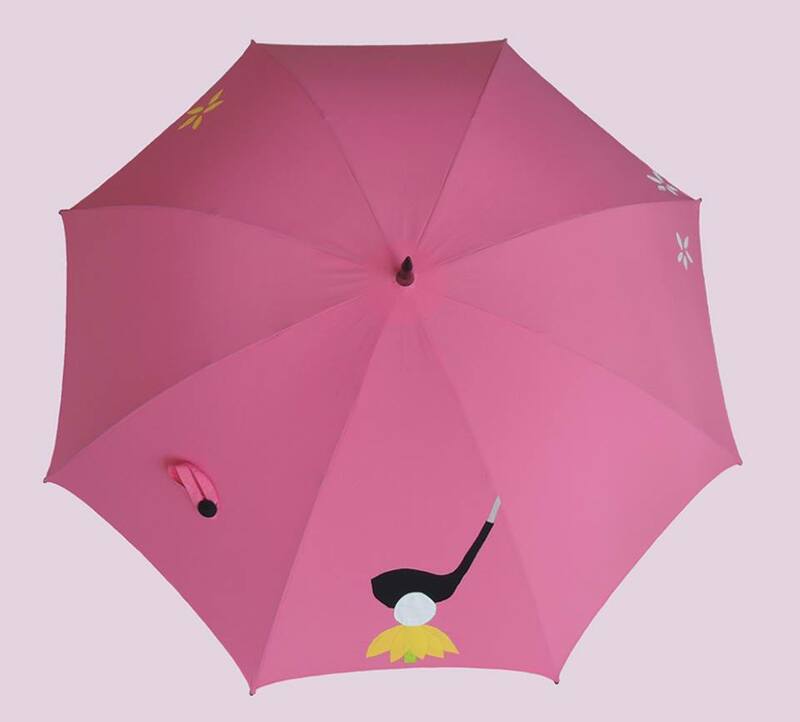 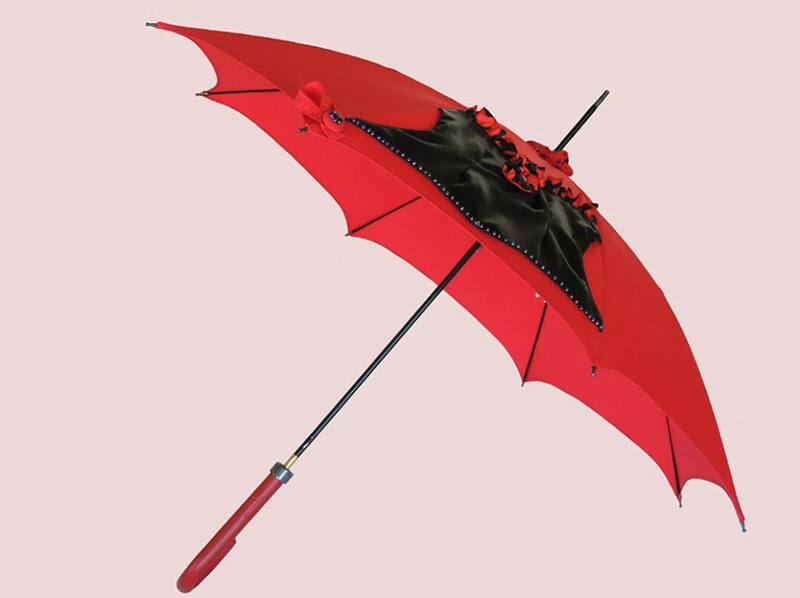 Aside from the world’s top fashion designers, who had beautiful umbrellas manufactured for them, there were only a few people world-wide, who were creating these functional items, on an individual basis, with an eye to elevating them into the world of art, as well as fashion. 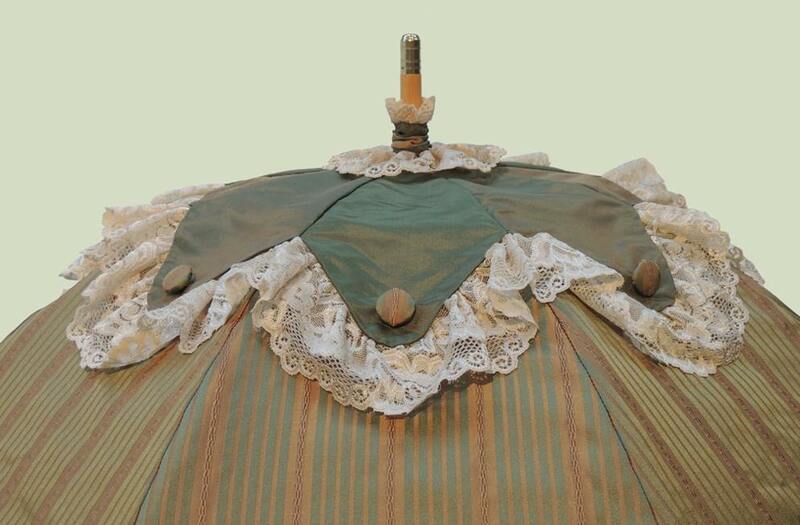 Barrington Brolly clients range from the contemporary woman, with an eye for detail; theatre and movie productions; living-history museums; and period re-enactors. 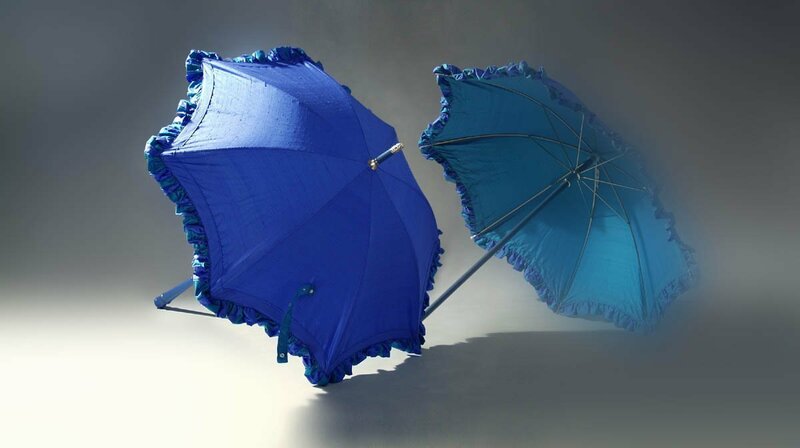 “Attention to detail”, is not just a motto for Barrington Brolly; it is also the business’ guiding principle, in the assembly of top quality components. 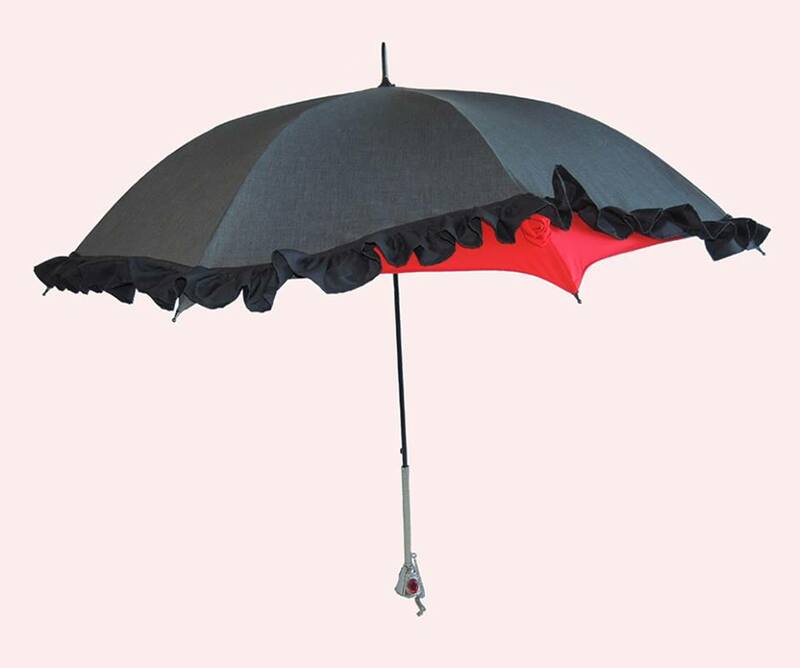 We also believe that it is important that any accessory used, not over-shadow the overall ‘look’, that you are wanting to achieve. 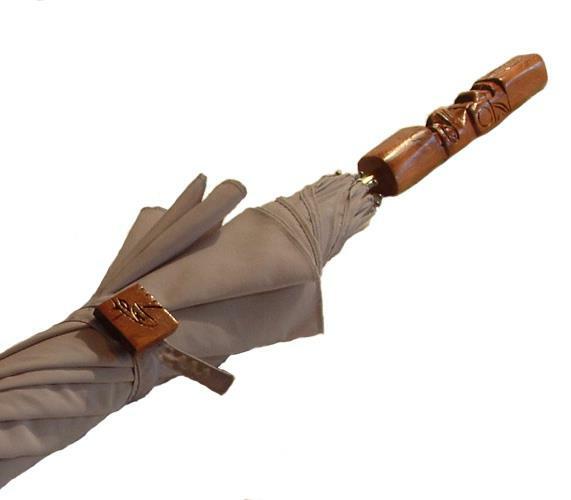 Accessories should complement your attire, and not stand-out. 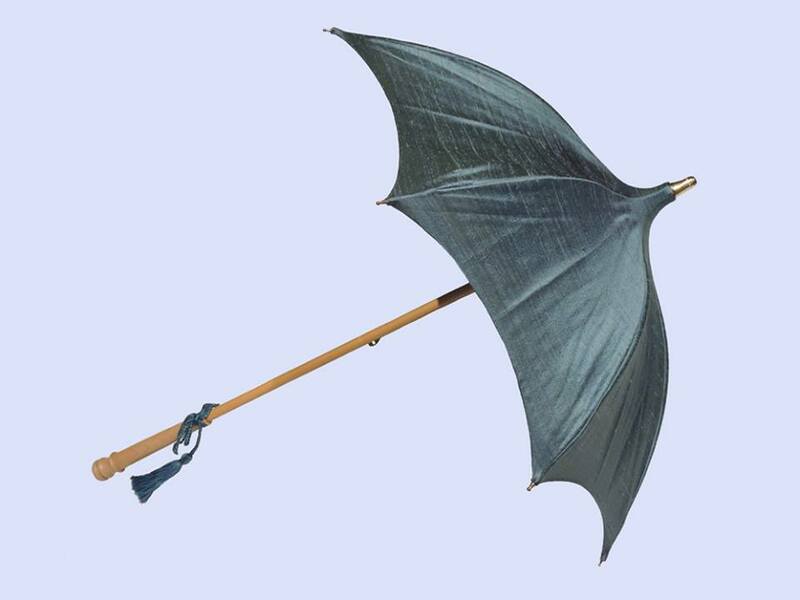 Umbrellas, or hand-held parasols, are no different. 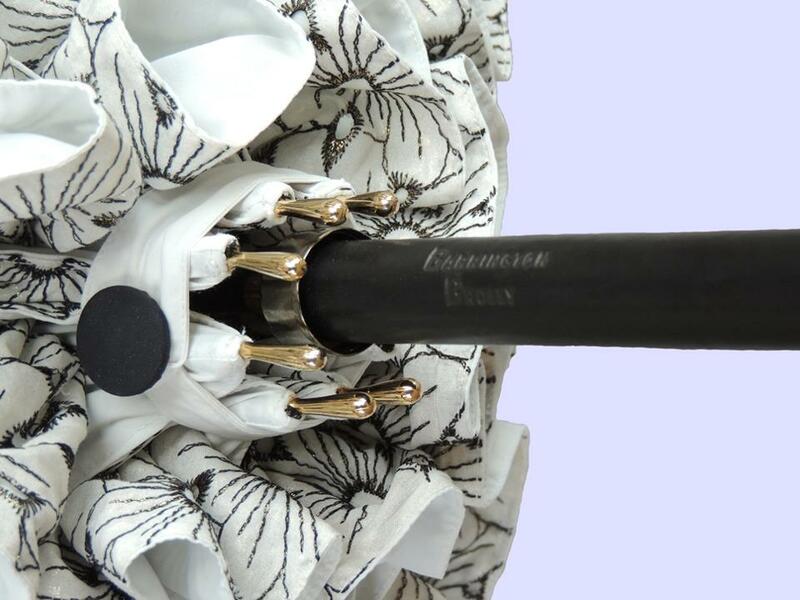 They should quietly complement your coat, or your dress. 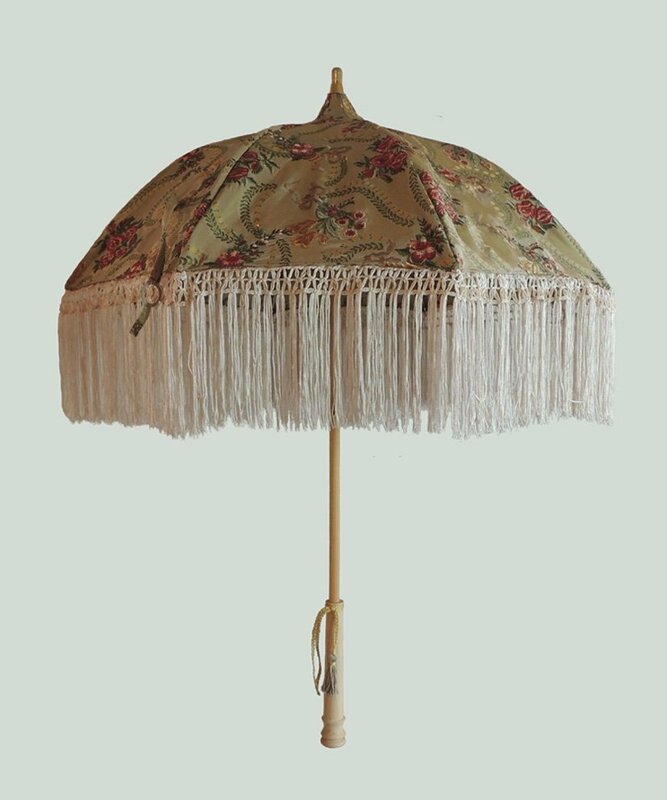 All products, carrying the Barrington Brolly name, receive the same attention to detail, from designer threads, used to assemble canopies, to imported fabrics for historically accurate reproductions. 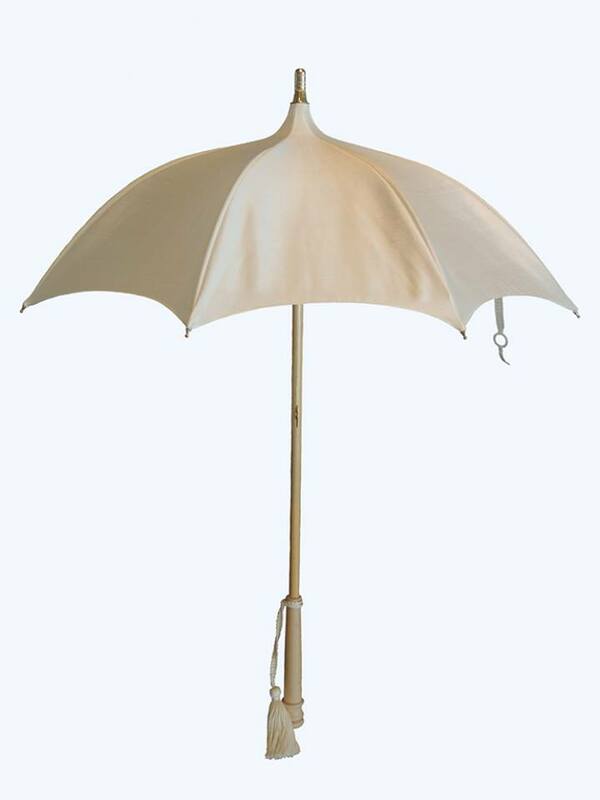 You can trust Barrington Brolly to go that one step further, to create an umbrella, or hand-held parasol, that fits perfectly with your life-style. 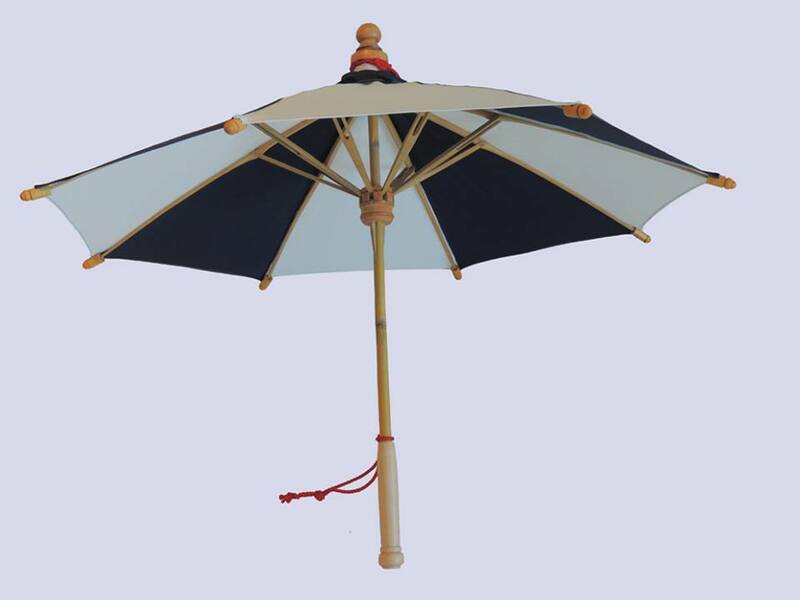 As Barrington Brolly is primarily a custom-oriented business, client input is very important in the creation of the umbrellas, and hand-held parasols. 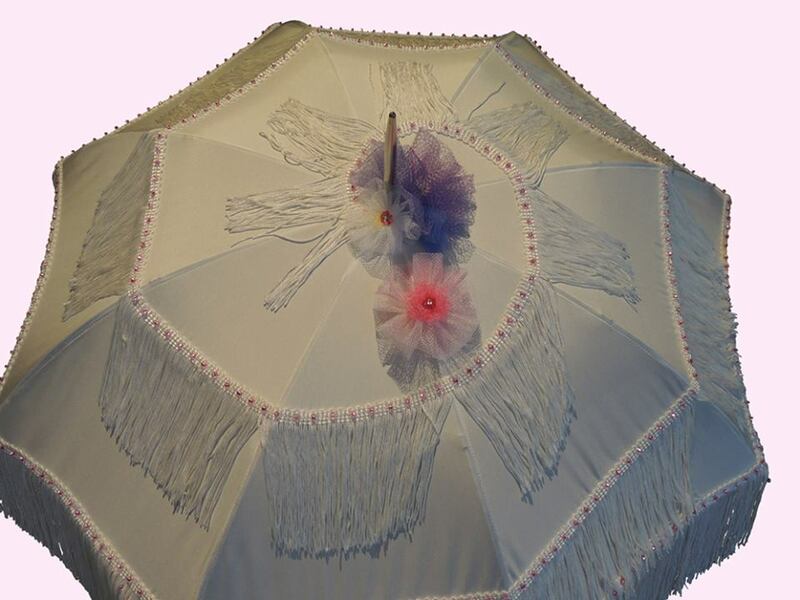 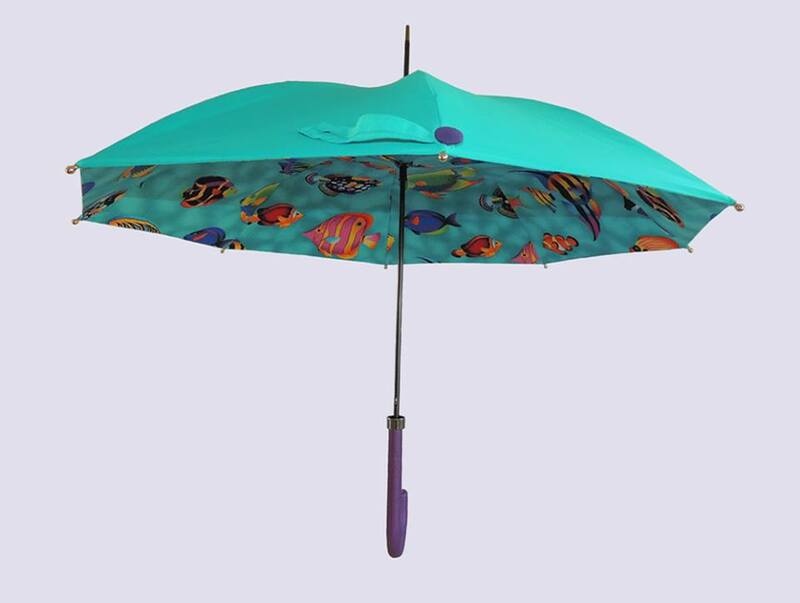 The owner, Joan Barrington, will have questions about what you envision; what colours will be used; and, what component options will be selected, to bring your umbrella, or hand-held parasol, to life. 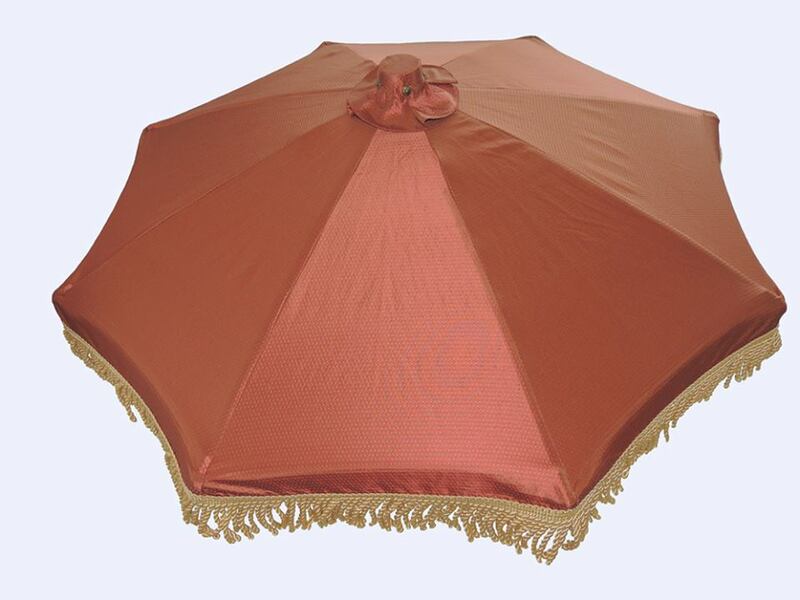 And since Barrington Brolly products cover many centuries, one of the first decisions you will have to make, is what century will you be living, or playing in, when you use your Barrington Brolly product. 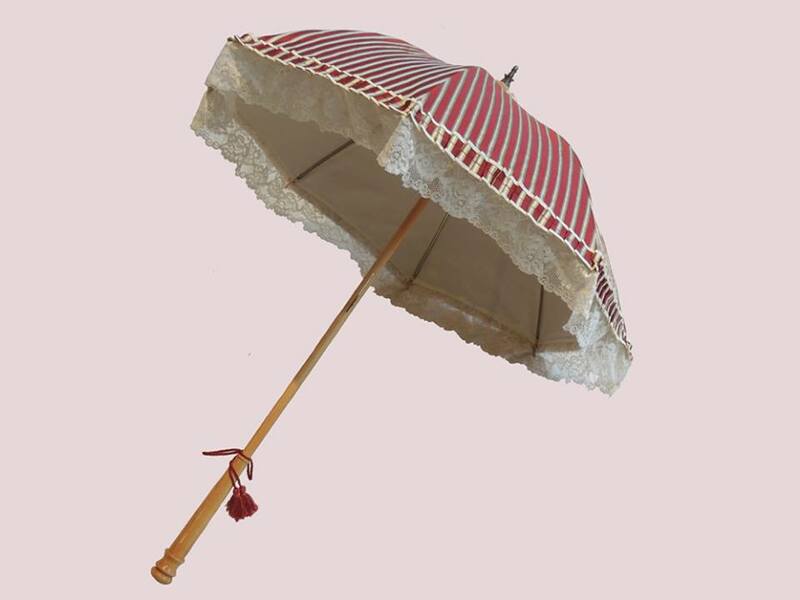 We also source, and import our own umbrella and parasol components, from all over the world, ensuring a continuity of design and styles. 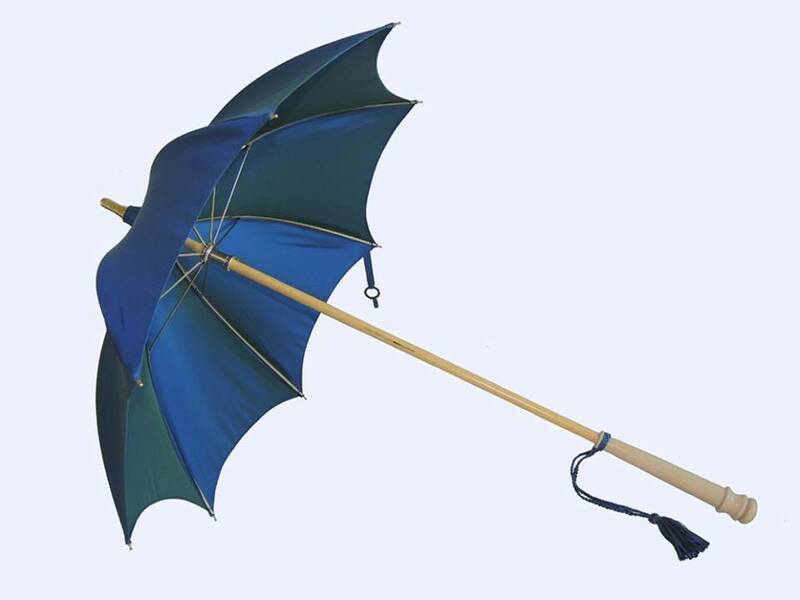 And, should the need arise, repair service for Barrington Brolly products, is also available.